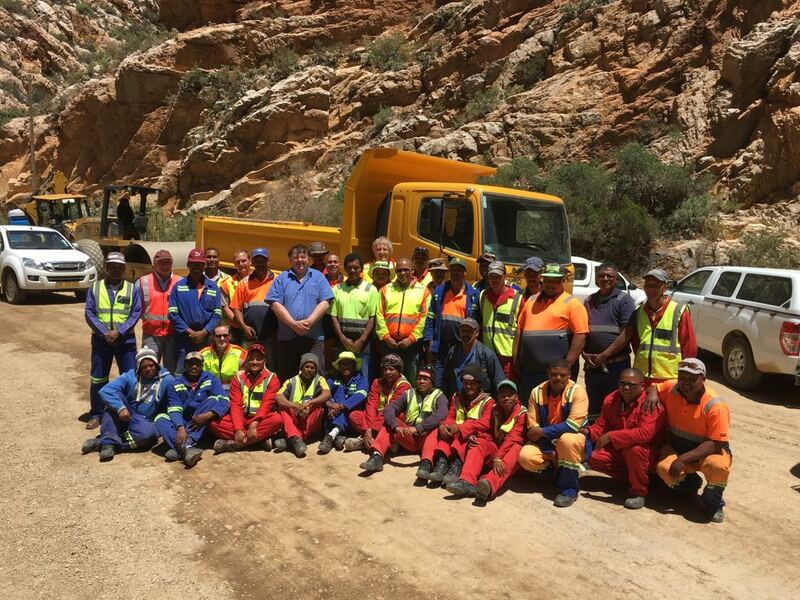 The Department of Transport and Public Works builds, repairs and upgrades Western Cape provincial roads. 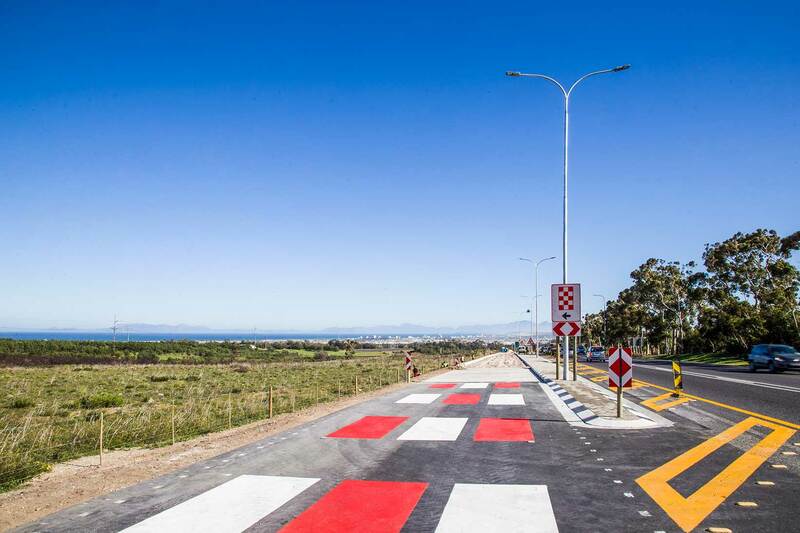 It aims to promote positive socio-economic outcomes and safe, empowered and connected communities with its infrastructure. 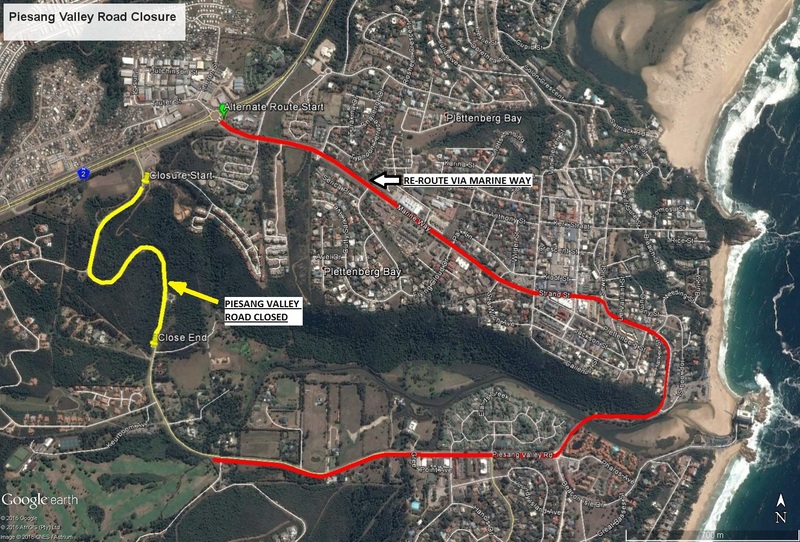 Below are major road projects currently underway. Recently completed projects are also featured. 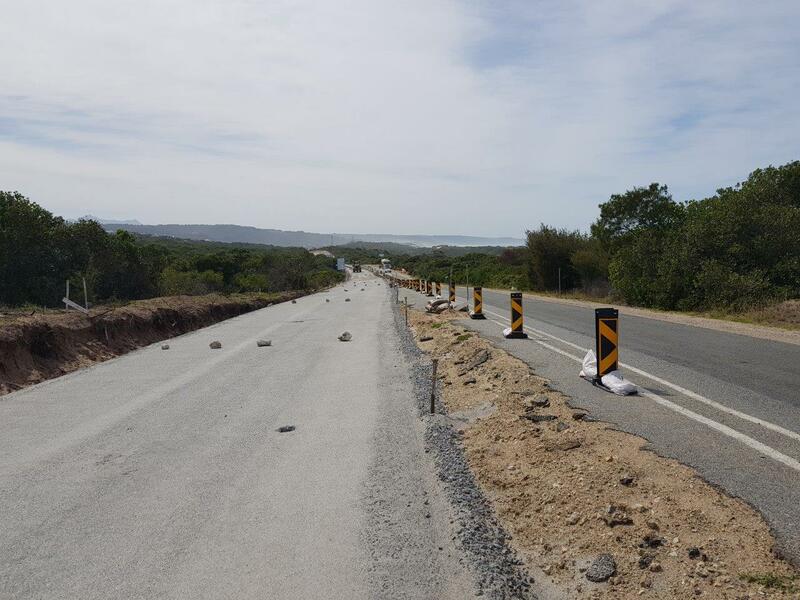 We've started two roadworks projects spanning 16 km of the N7: one between the Bosmansdam and Potsdam interchanges (6,4 km); and the other between the Potsdam and Melkbosstrand interchanges (9,6 km). 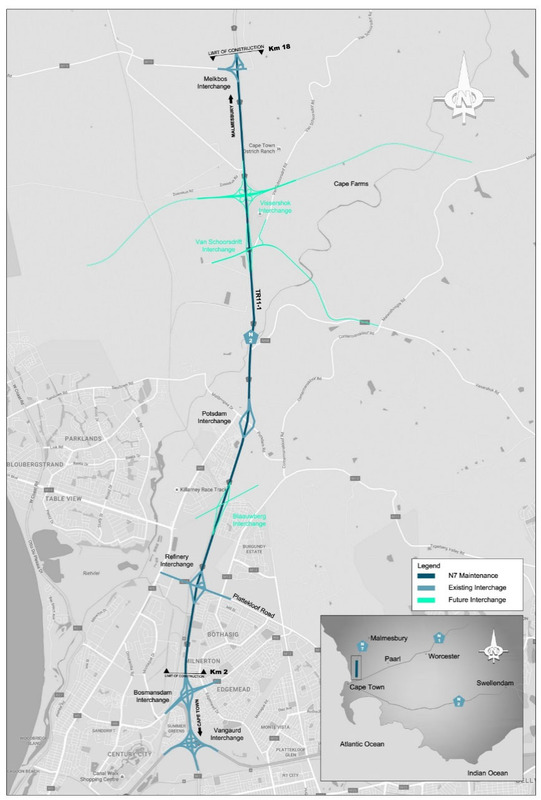 The project started in October 2018 and is expected to be complete early in 2020. 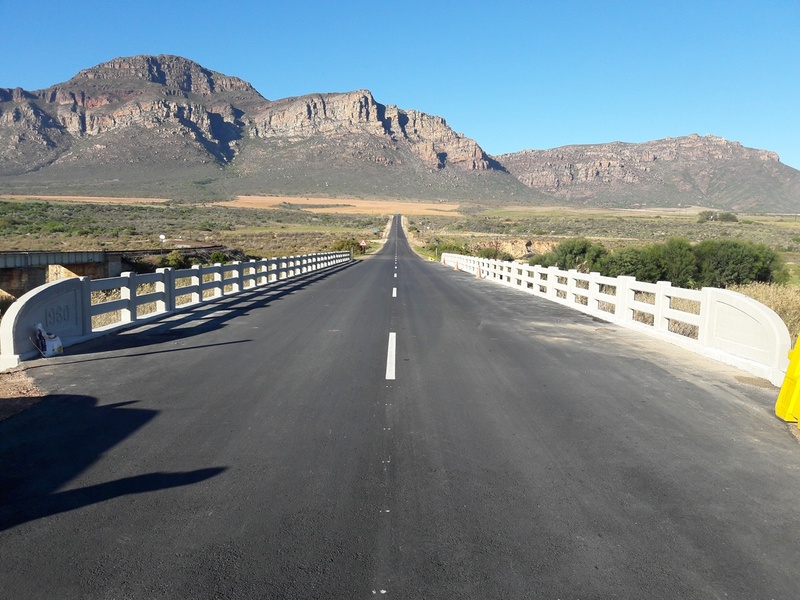 This R47 million project is expected to be complete by October 2019, if everything goes according to plan. 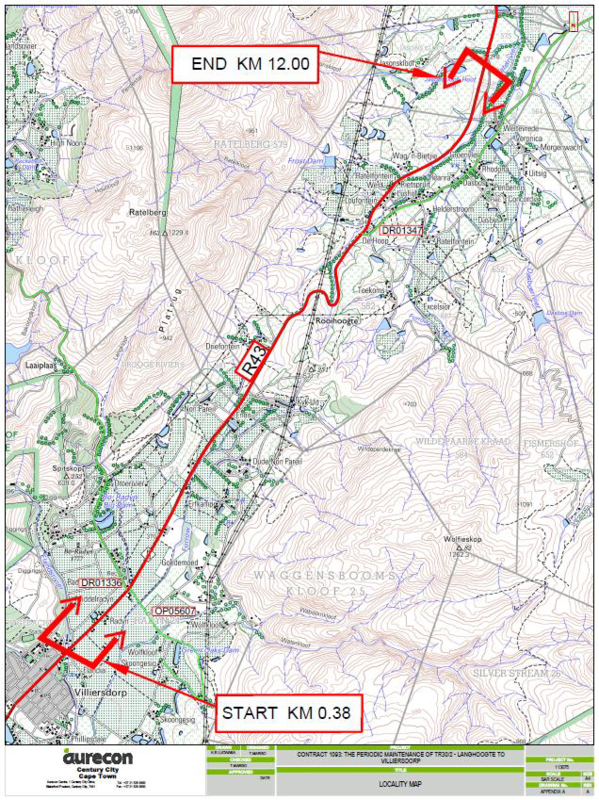 Haw & Inglis submitted the winning tender and has been appointed under Contract C818.01 to complete the project. 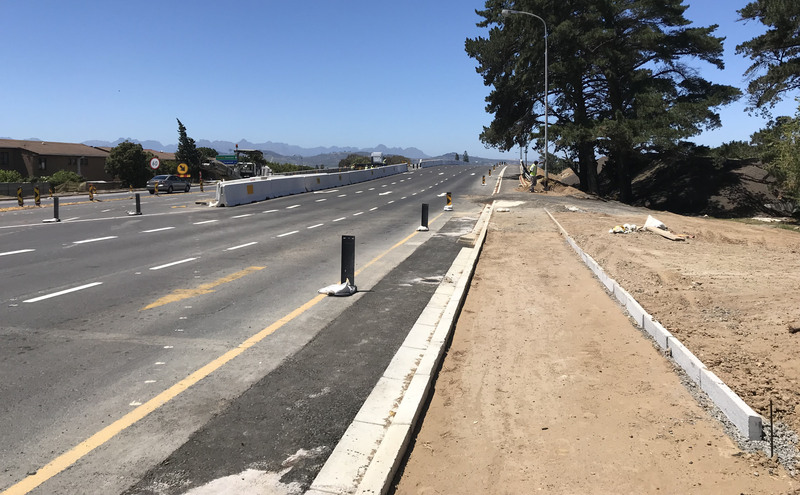 The addition of a third lane in both directions will significantly reduce traffic congestion on one of Cape Town’s busiest roads. 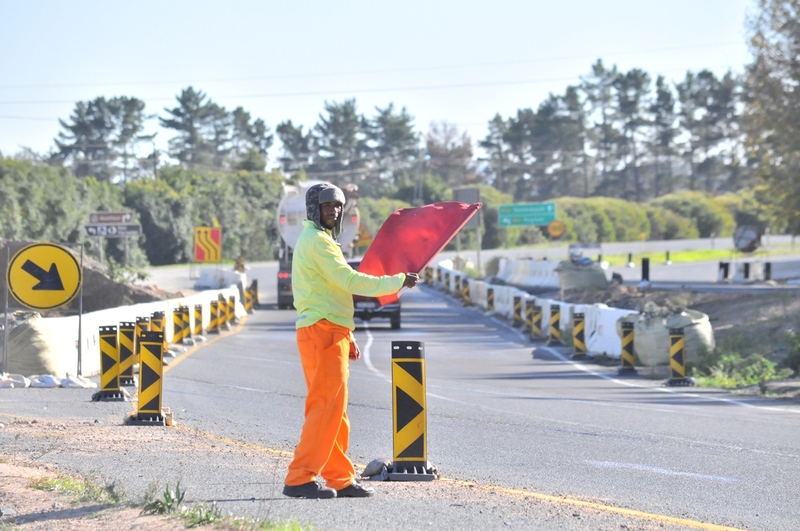 This R182 million project started in January 2018 and is expected to be completed by mid-2020. 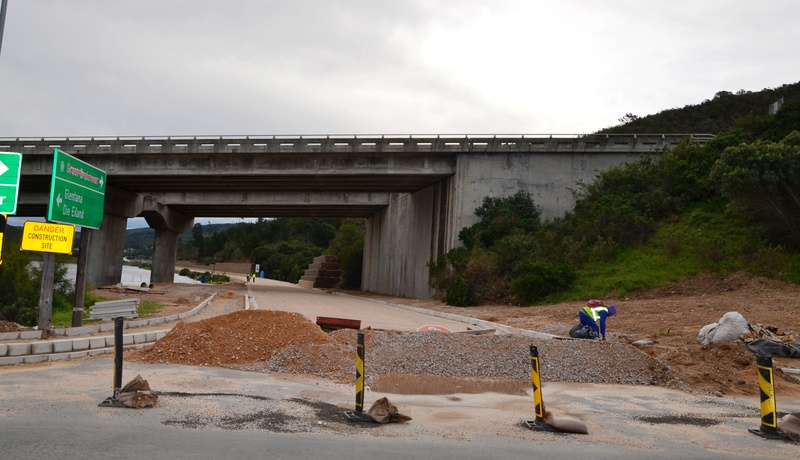 This R55 million project is expected to be complete towards the end of 2019, if everything goes according to plan. 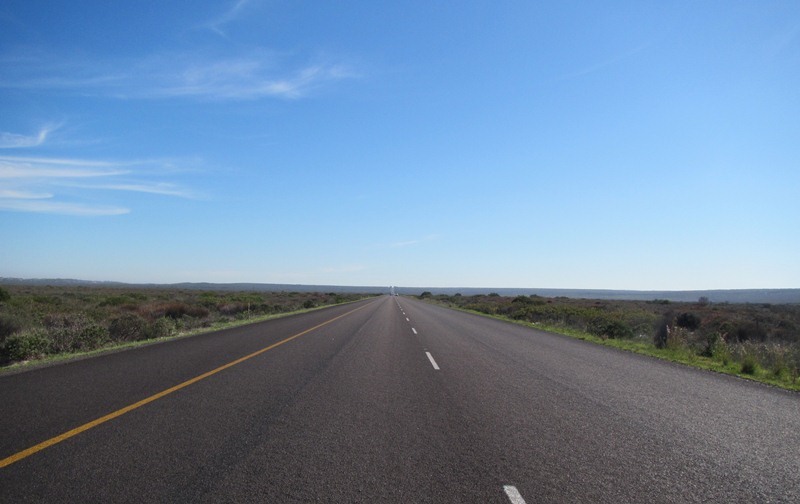 MR174 forms part of the R45 that connects Saldanha with Villiersdorp via Vredenburg, Malmesbury and Paarl. 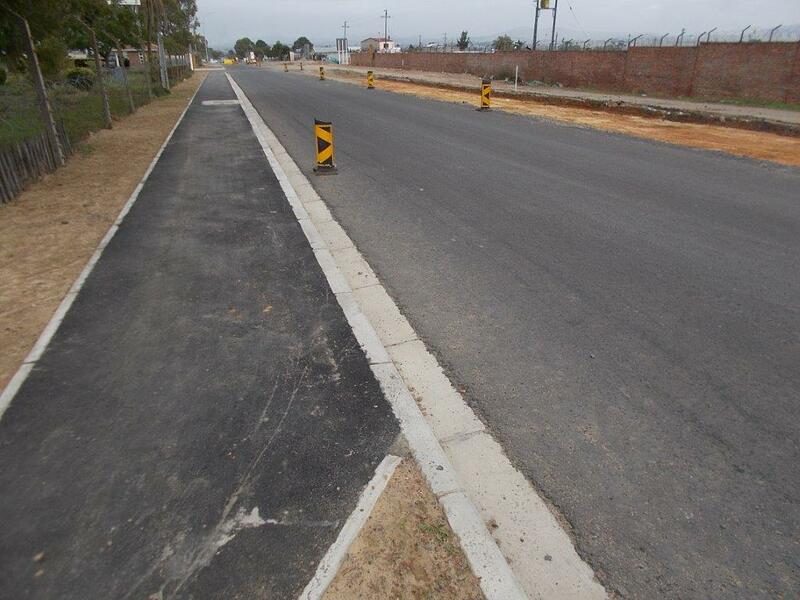 The project included fencing, barrier kerbs, storm water pipe installation, culvert construction, and the extension of layerworks. 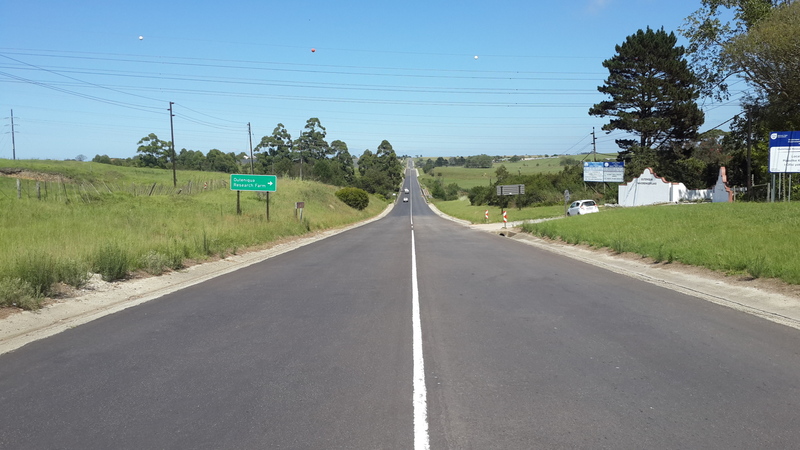 This R29 million project is expected to be complete by March 2019, if everything goes according to plan. 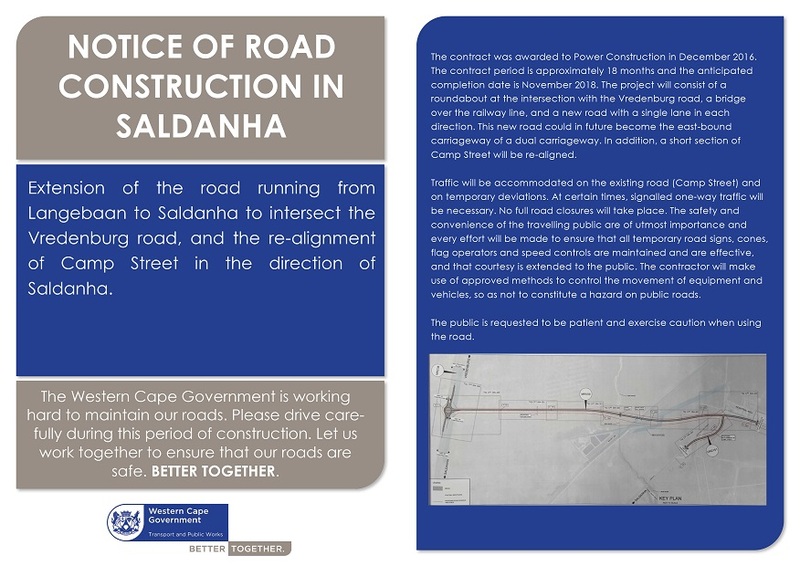 The roadworks project in Saldanha Bay will consist of a roundabout at the intersection with the Vredenburg road, a bridge over the railway line, and a new road with a single lane in each direction. 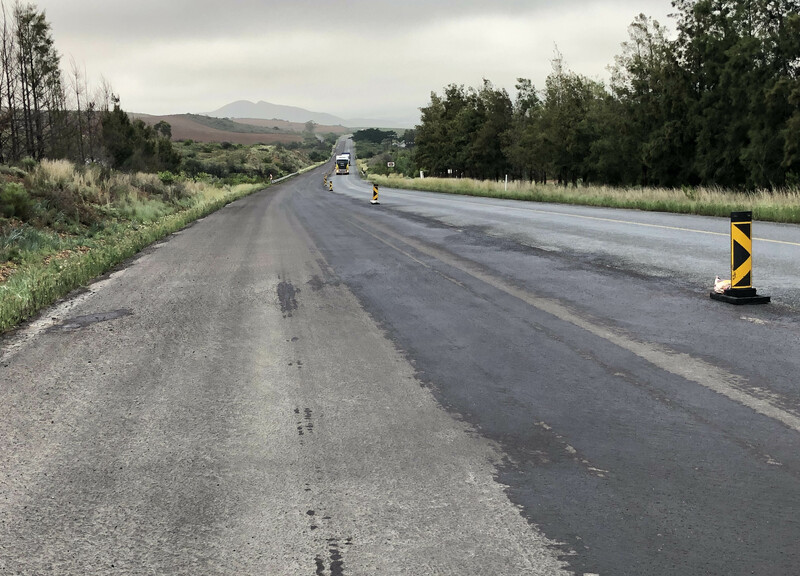 A project to reseal the R45 and R321 between Villiersdorp and Vyeboom includes surface repairs and work to stablise the shoulders of the road. 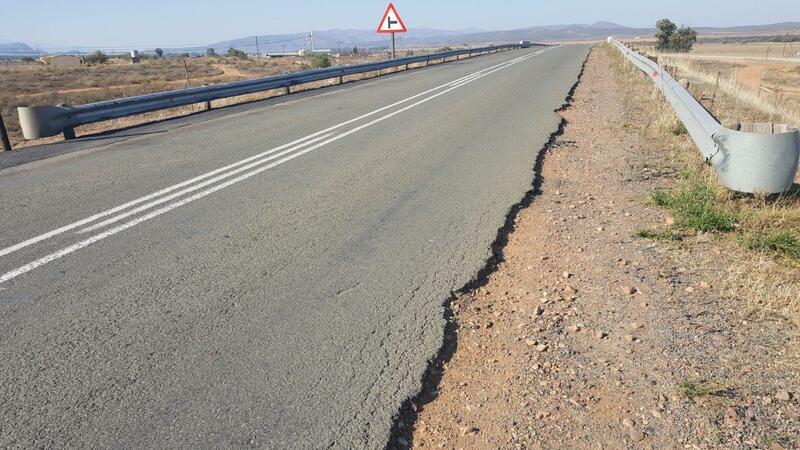 Motorists are now able to travel on a much improved resurfaced road that previously had severe cracks in places. The project met and exceeded its local empowerment targets by creating work opportunities for 260 people over the 26-month period (65% being young people, and 32% being women). 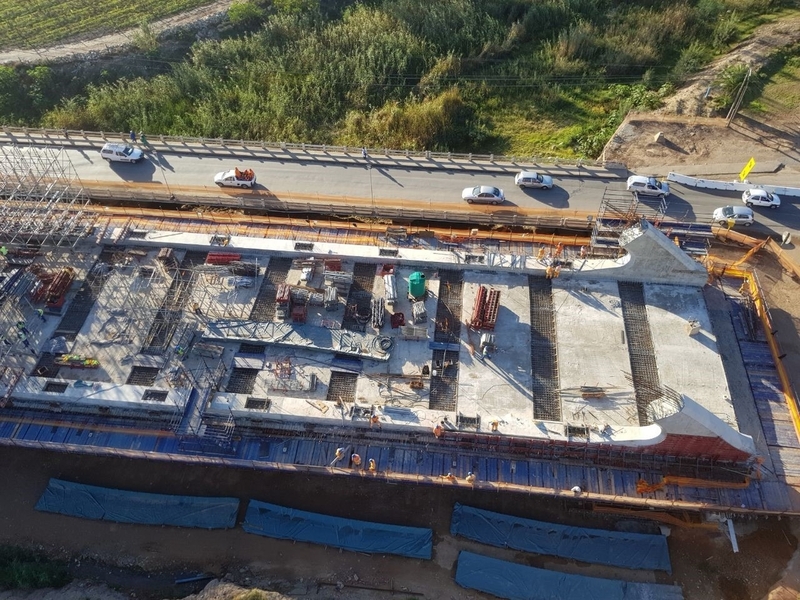 This R205 million project started in January 2017 and is expected to be complete in August 2018. 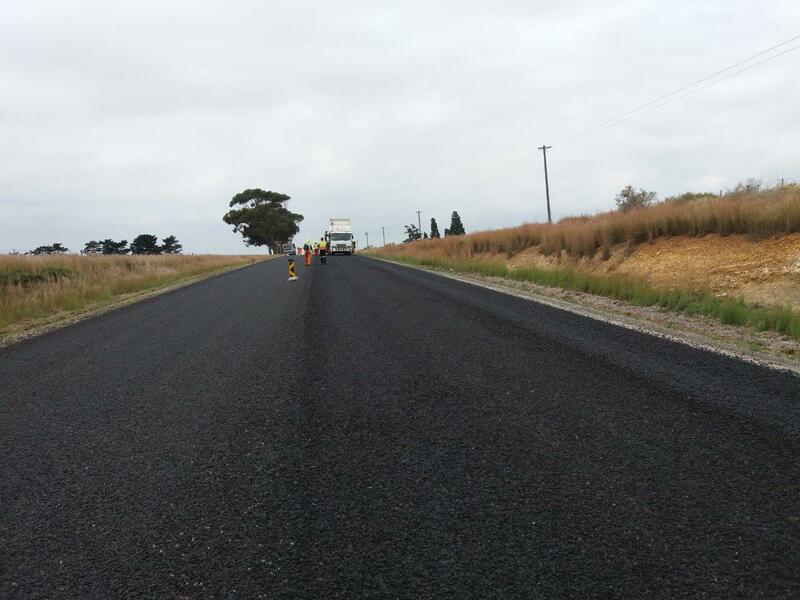 Motorists are now able to travel on upgraded roads and bridges on the Old Malmesbury Road between Abbotsdale and Kalbaskraal. 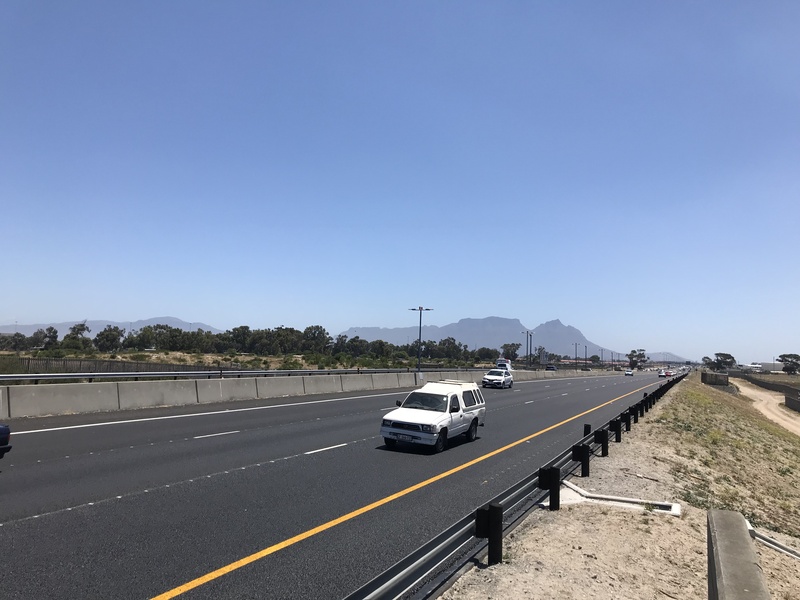 The Department of Transport and Public Works has now completed this R200 million freeway upgrade, which included the addition of a third lane in both directions. The road was last refurbished in 1981. The current surface is deteriorating, exhibiting stone loss and cracking, and allowing water to enter the pavement structure. 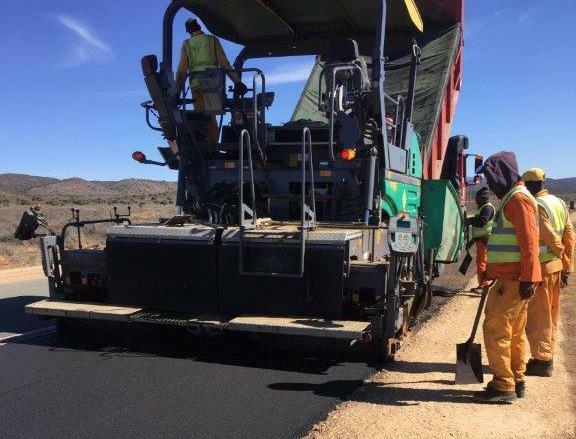 The project entails surface and base patch repairs as well as cold in-situ recycling of large areas. 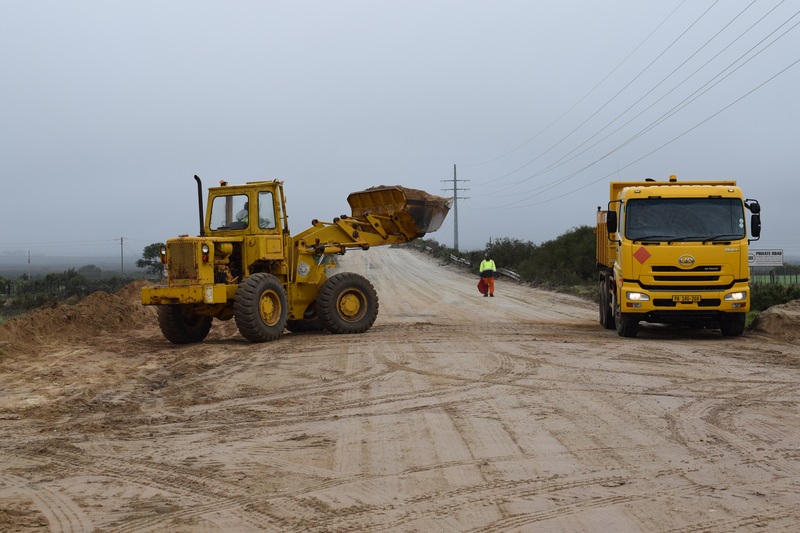 The Department of Transport and Public Works and the West Coast District Municipality have started a project to upgrade the gravel road between the R27 and R399 near St Helena Bay to a surfaced road. 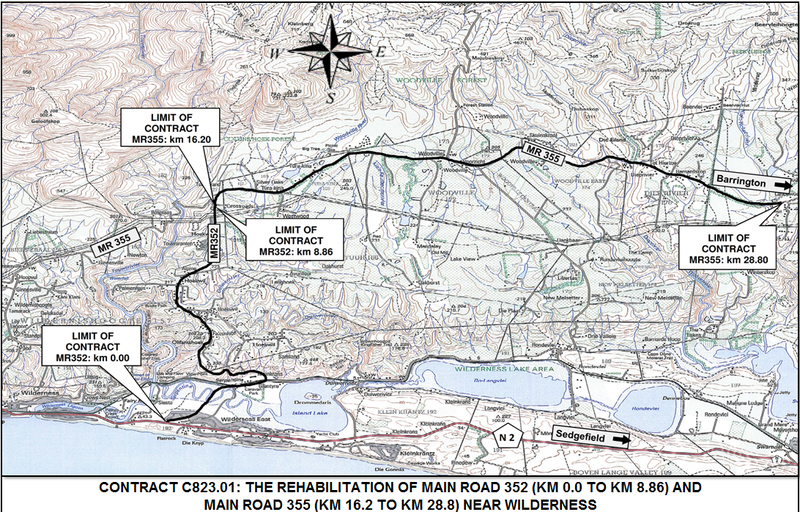 The project includes upgrades and resealing of portions of the road as well as the widening of the Cango River Bridge. 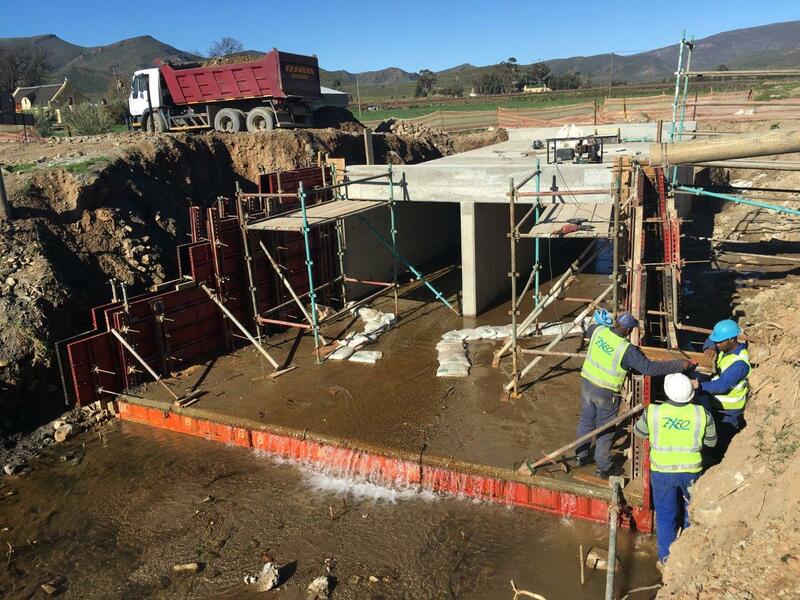 This R49 million project started in October 2016 and is scheduled for completion in October 2017. 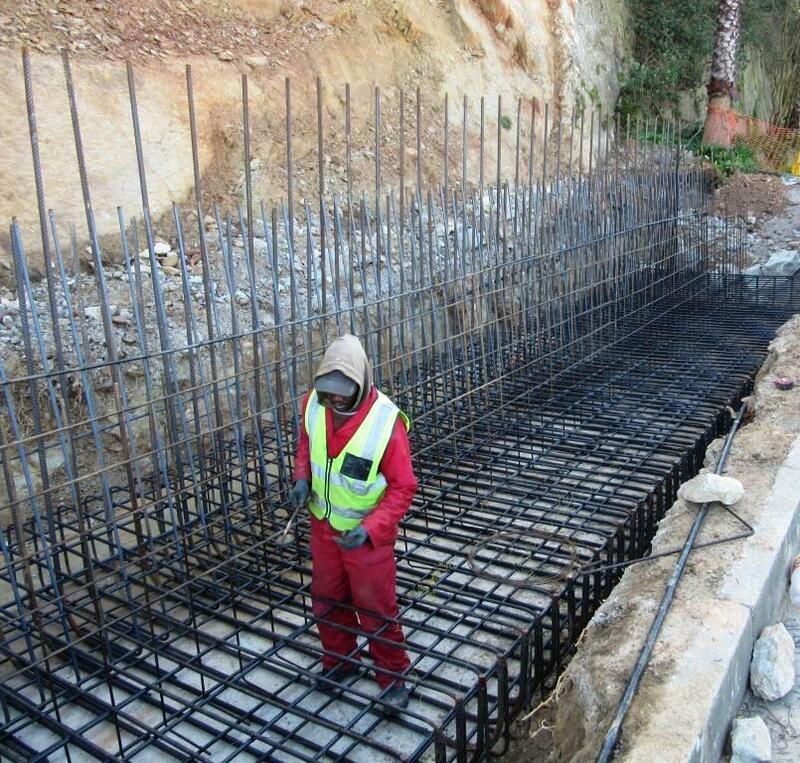 This R10 million project to widen part of the road and repair pipe culverts is expected to be completed at the end of June 2017. 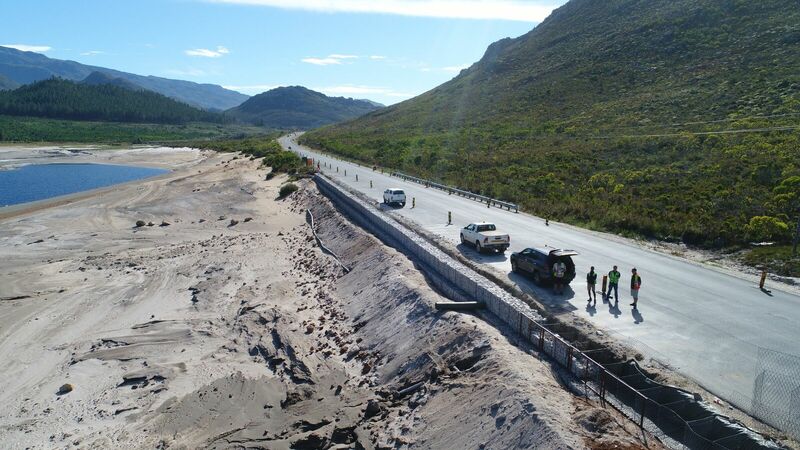 Piesang Valley Road in Plettenberg Bay will be closed between Castleton and Schoongezicht Estate until 19 November 2016 for emergency slip repairs. 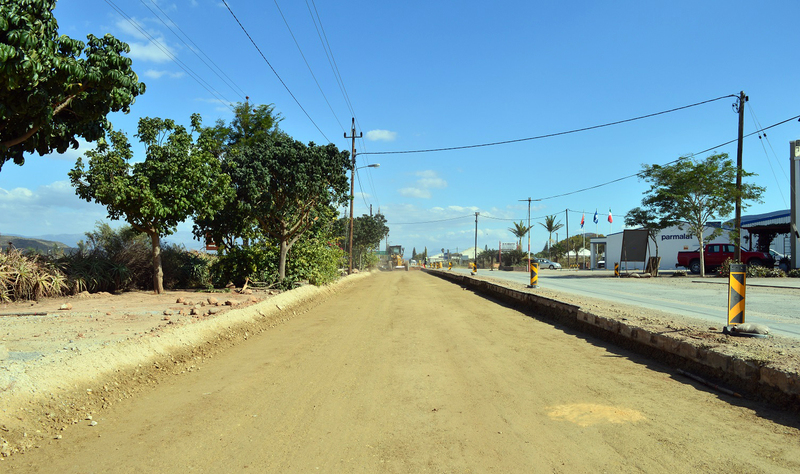 This R11 million project started in June 2016 and is expected to be completed in January 2017. 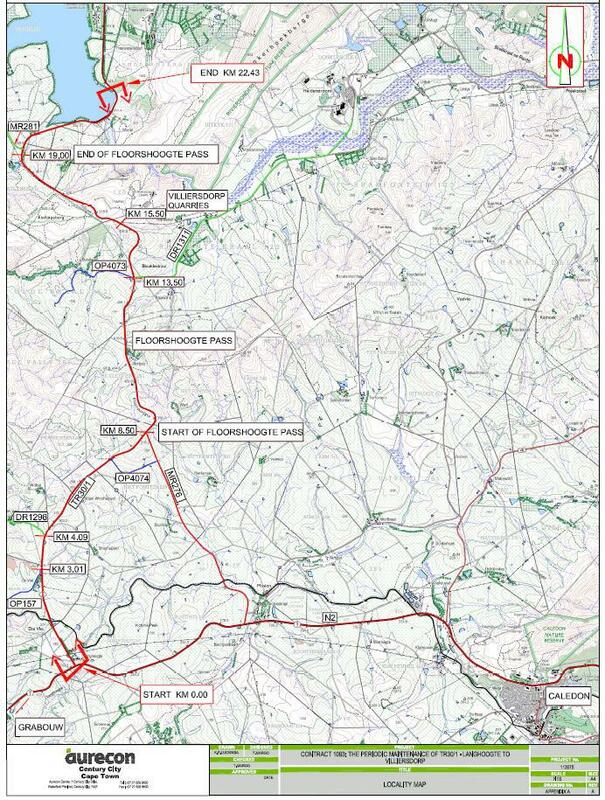 Repairs caused by the floods of 2013/14 are required at 12 sites. 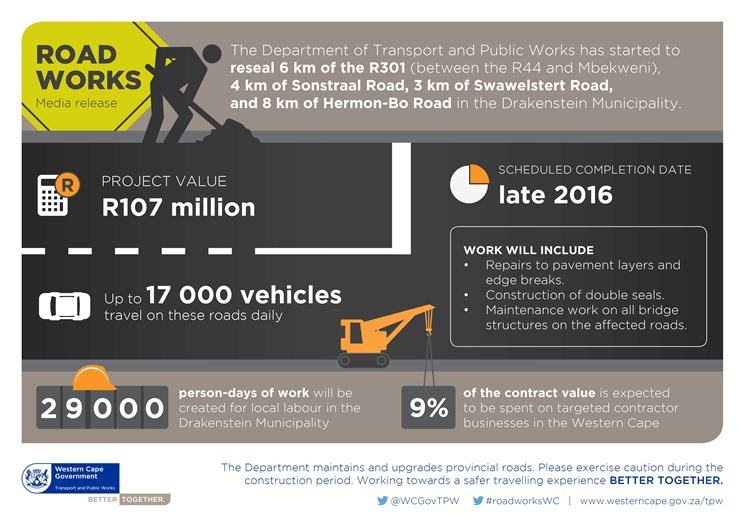 Work on this R14 million project started in February 2016 and is expected to be completed early next year. 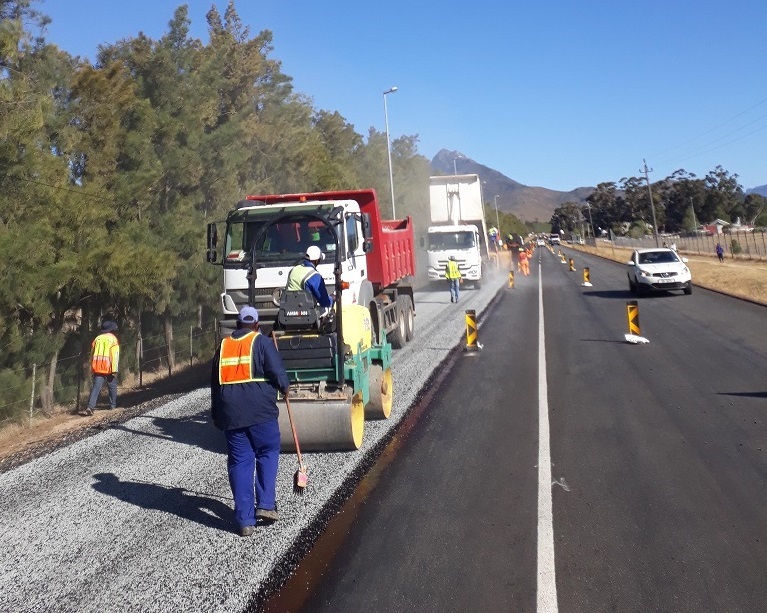 Rehabilitation of the R101 and R304 between Old Paarl Road and Bloekombos is currently underway. 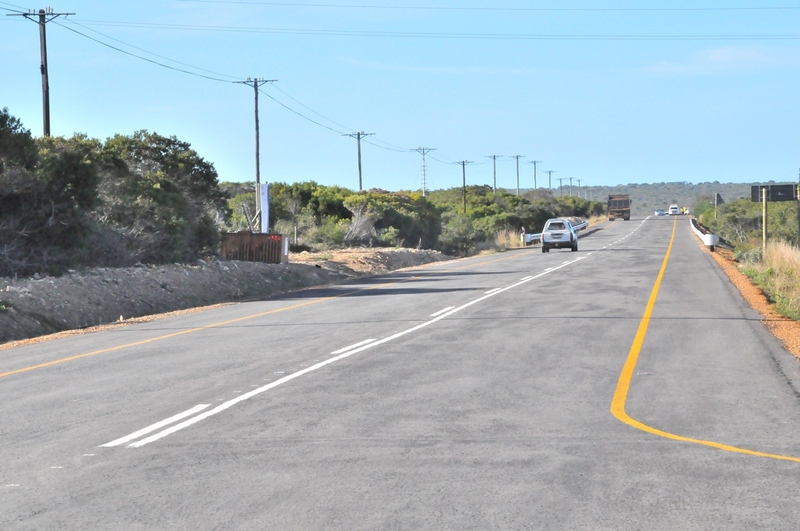 News: Road Construction on R101 and R304 for Next Two Years. All contracts on the R27 are on track and should be completed in 2016. 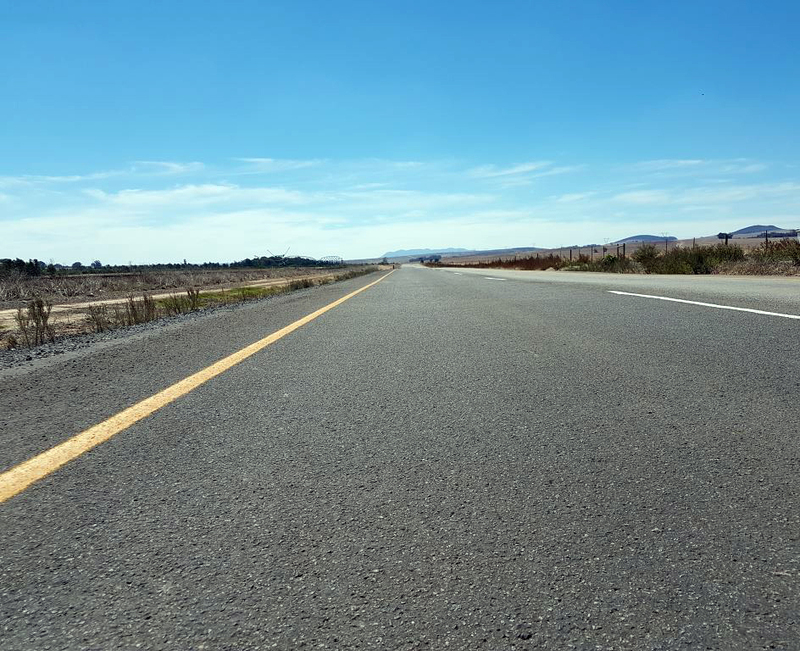 News: Progress with Resurfacing on R27 from Milnerton to Melkbosstrand. Construction started in June 2015 and is scheduled for completion in March 2017. 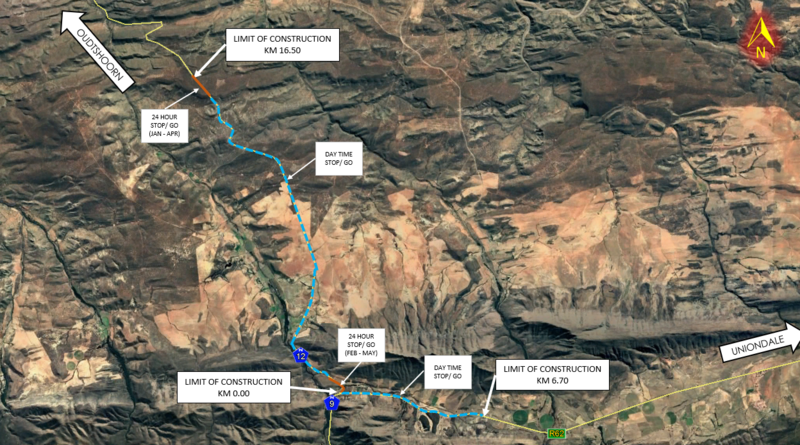 Work on this R12 million project is expected be completed early in 2017. 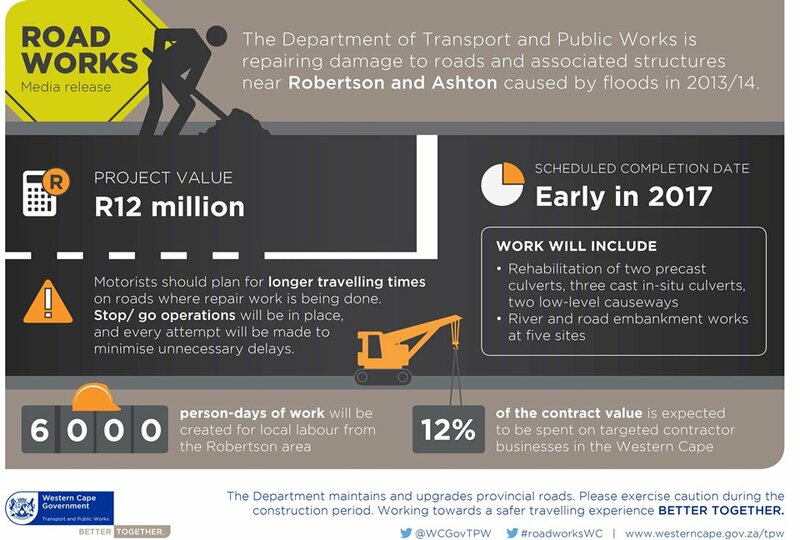 News: Repairs to flood-damaged roads near Robertson and Ashton begin. The project has exceeded its empowerment and employment targets by a long way. 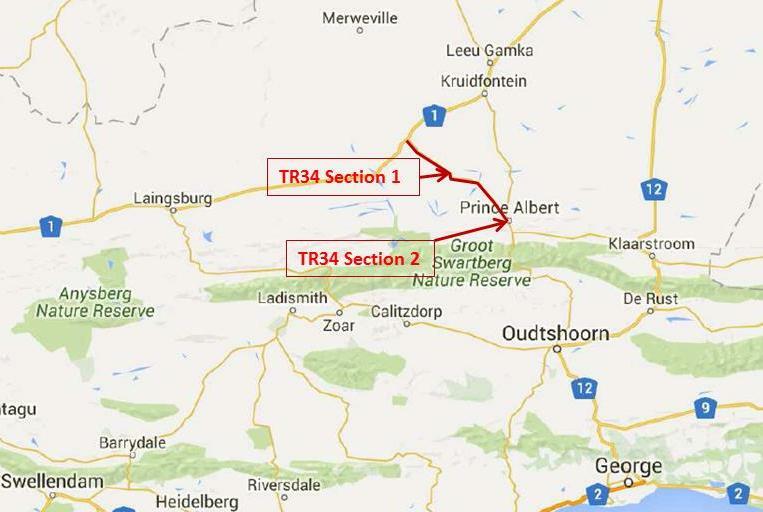 News: Resealing of Route 316 between Caledon and Bredasdorp. 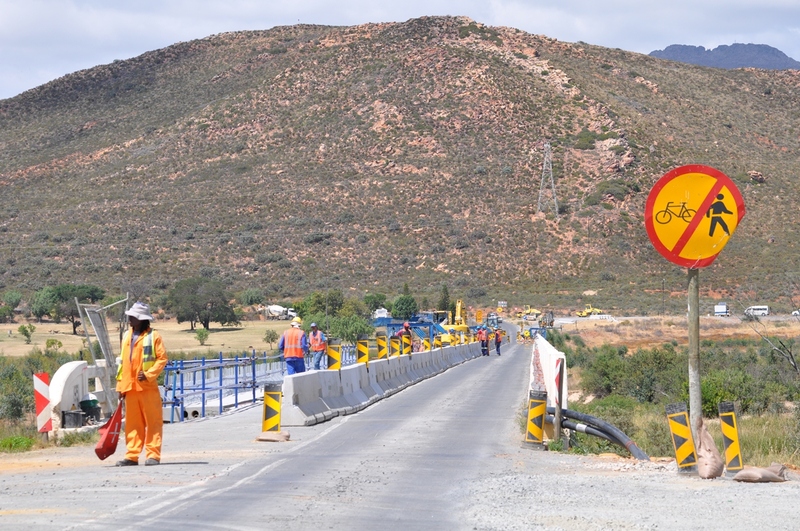 This R61 million project started in June 2015 and is scheduled for completion in August 2016. 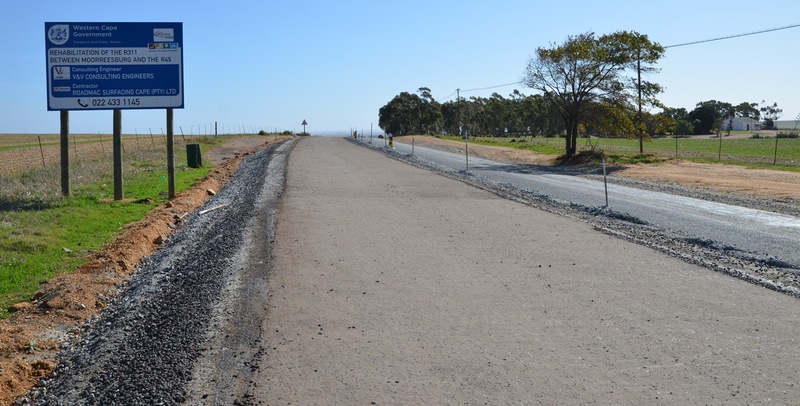 The contractor began work on the R37 million project in September 2015 and is scheduled to finish by mid-2016. 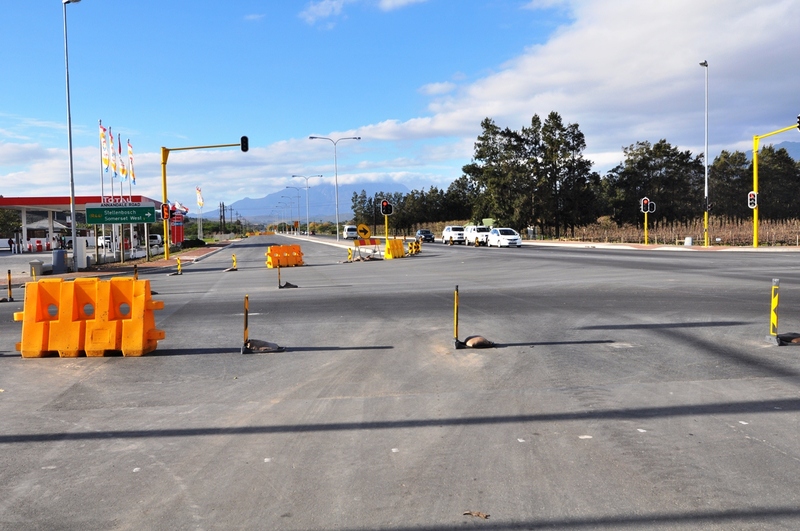 This R38 million project started in November 2015 and is scheduled for completion in mid-2016. 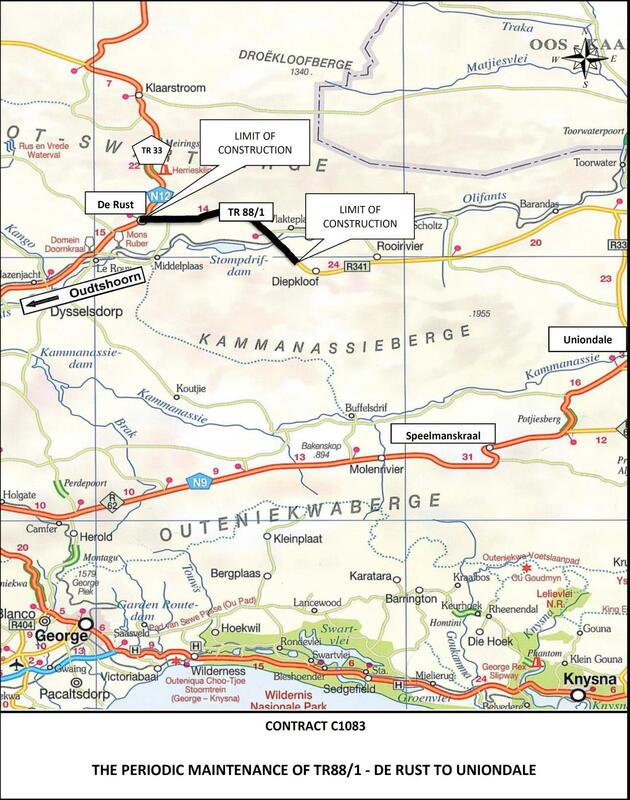 This project includes the widening of the Breede River Bridge and the repair of other structures along the section of the road. 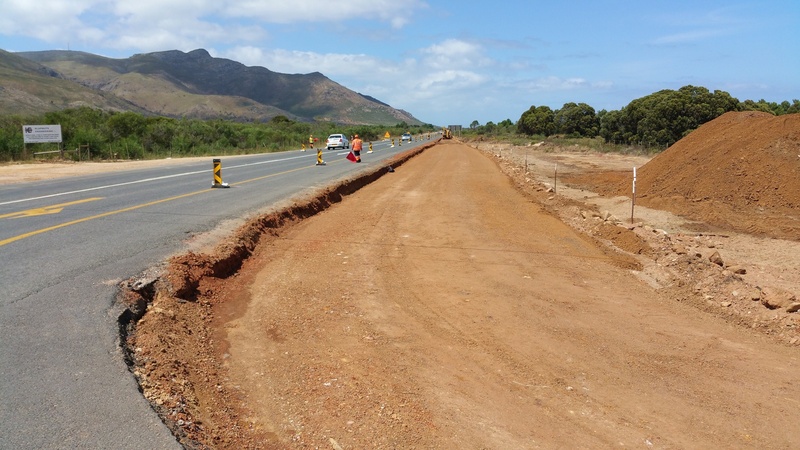 News: Rehabilitation of the R43 between Worcester and Wyzersdrift (update). 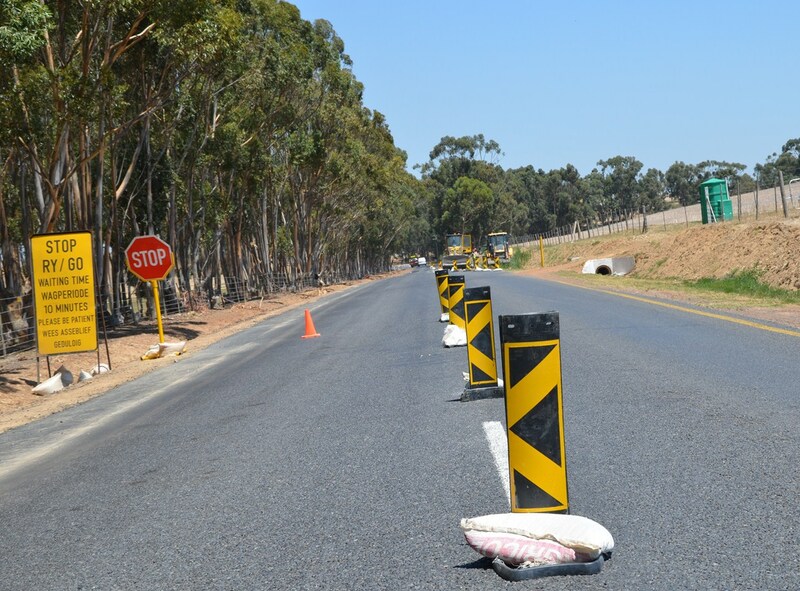 News: Rehabilitation on the R43 between Worcester and Wyzersdrift. 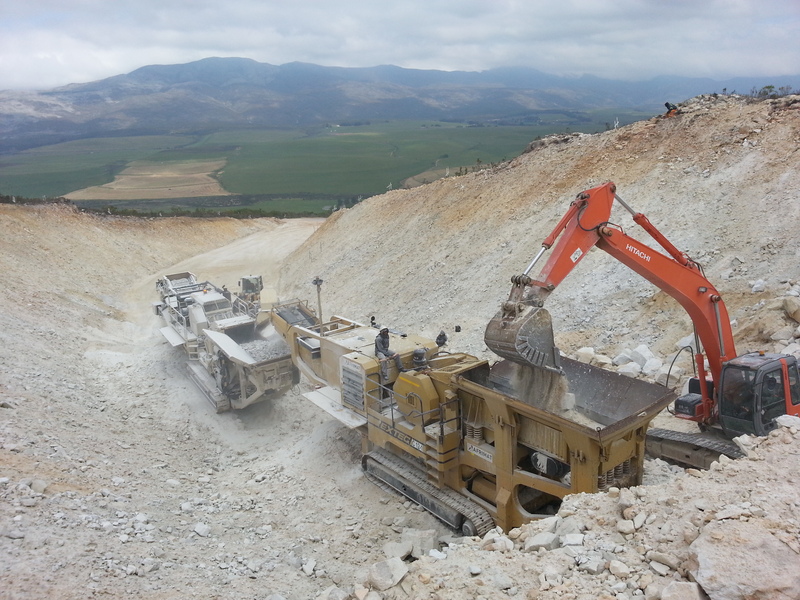 The three-phase construction and upgrading project was six years in the making. 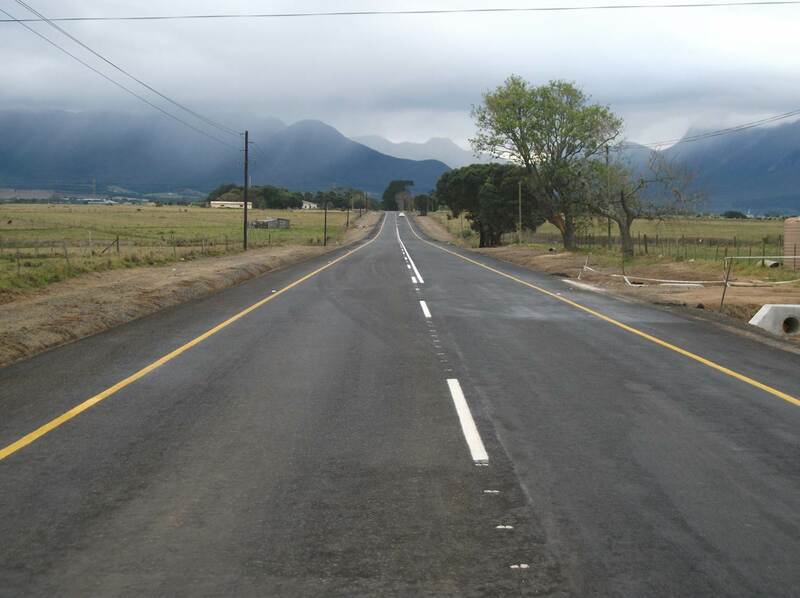 The upgraded Blanco Road on the R404 connects the Herold Bay area to George and surrounding areas. It was officially opened on 15 July 2015. 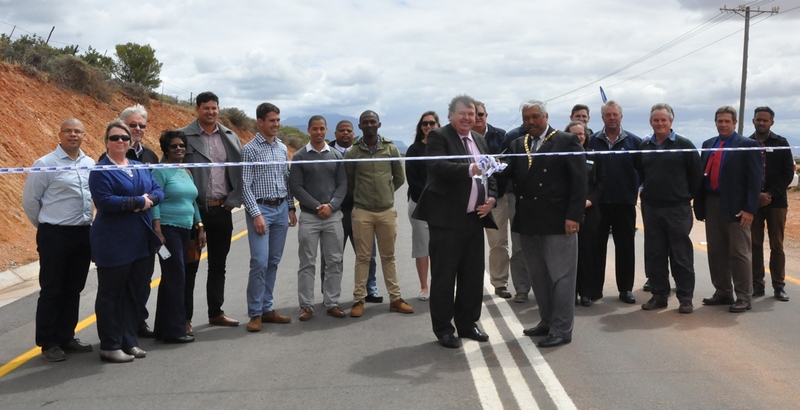 News: R105 Million Blanco Road to Boost Economic Activity in the George Municipality. 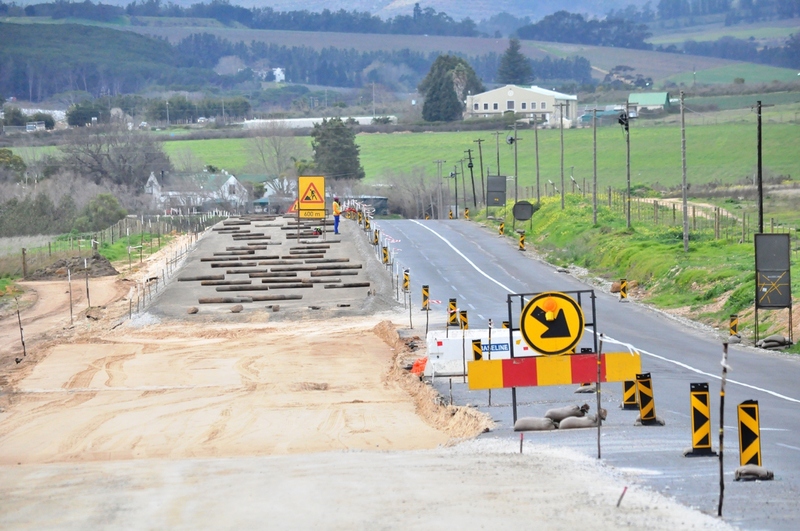 The road works project on the R310 between Vlaeberg and Vlottenberg Road near Stellenbosch cost R215 million. 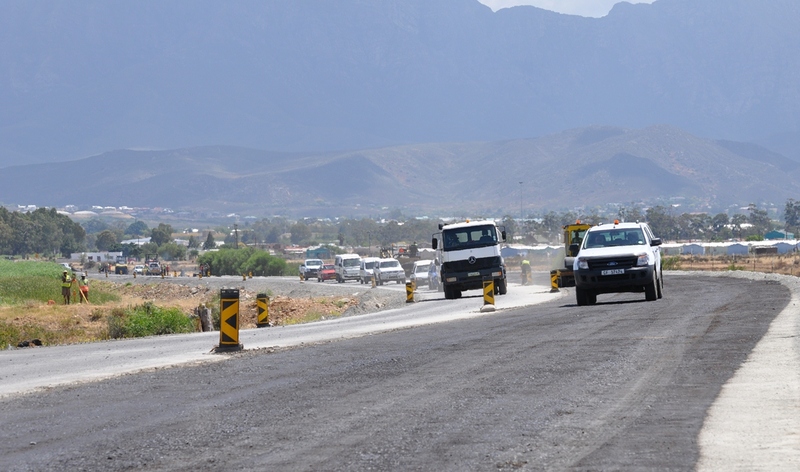 News: Construction on R310 near Stellenbosch Almost Complete. 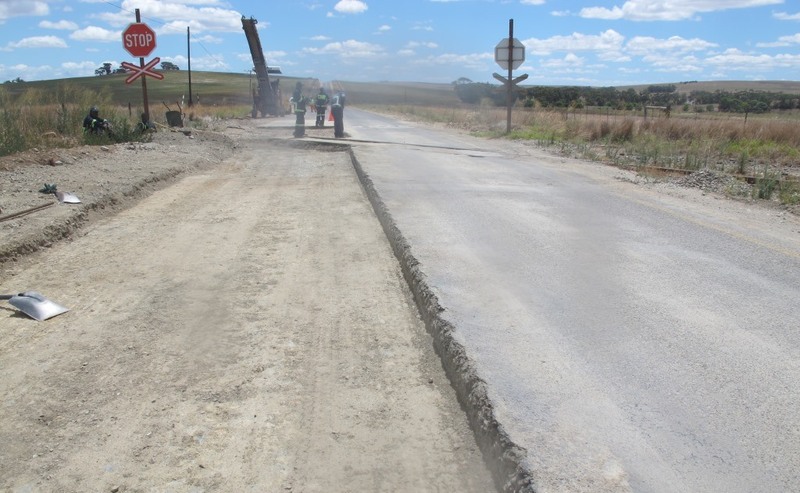 The Department is upgrading the district roads near the Glentana and Great Brak River area in the Southern Cape. 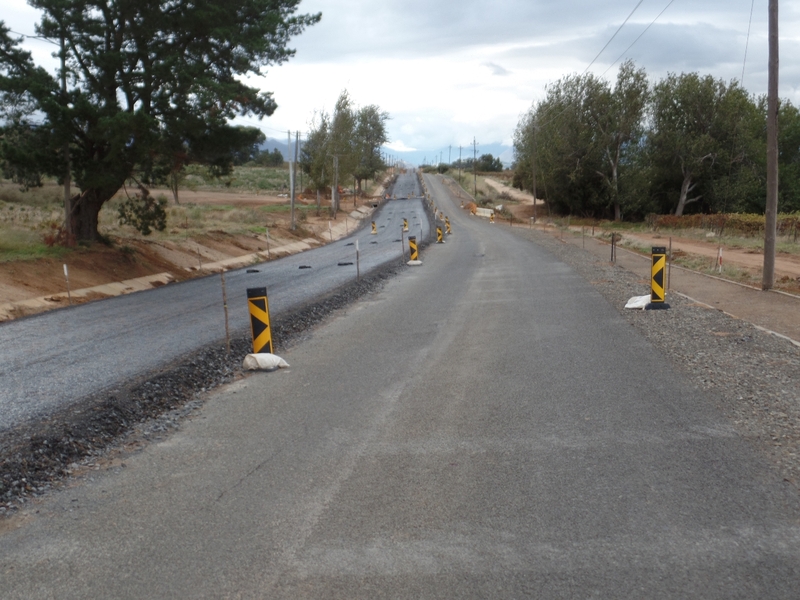 News: Glentana Road Upgrades Nearing Completion. 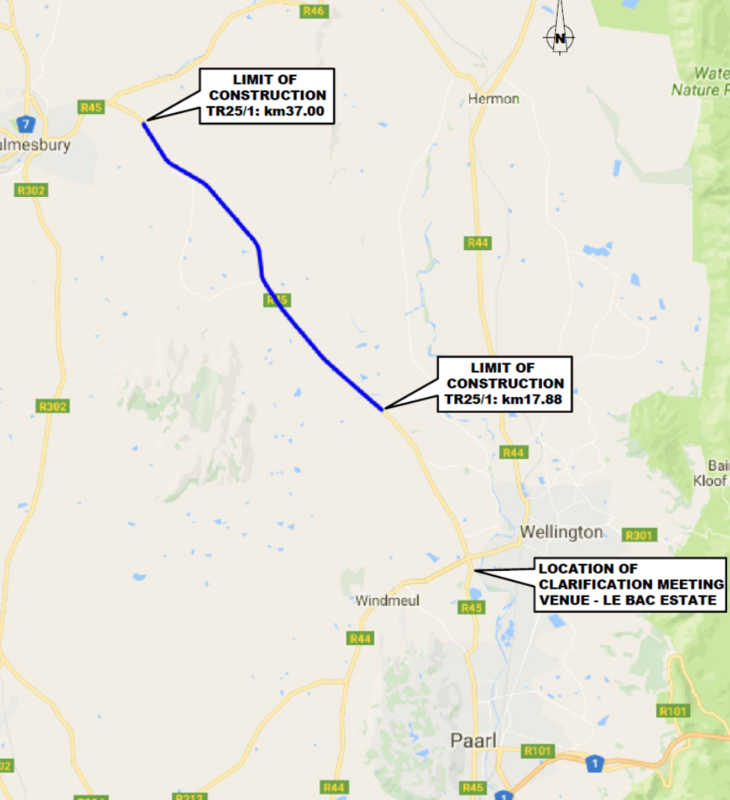 The estimated contract value of the project to upgrade the R320 Hemel en Aarde Road between Hermanus and Caledon is R186 million. 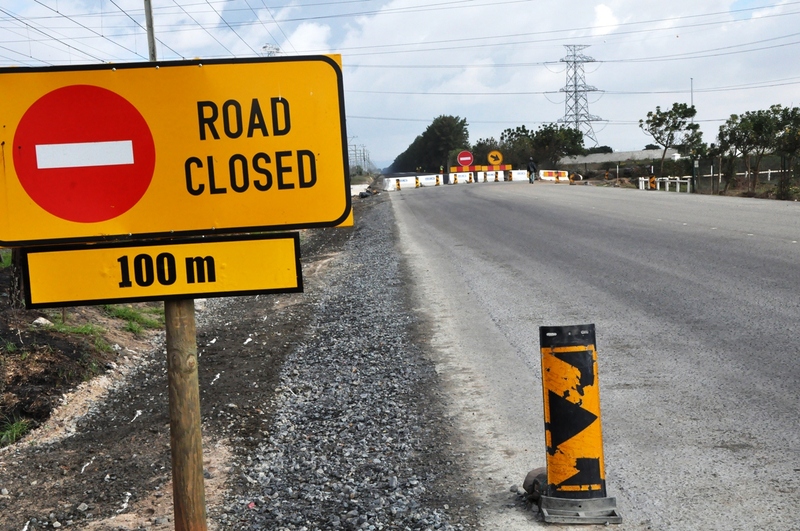 News: Road Works on Hemel en Aarde Road. 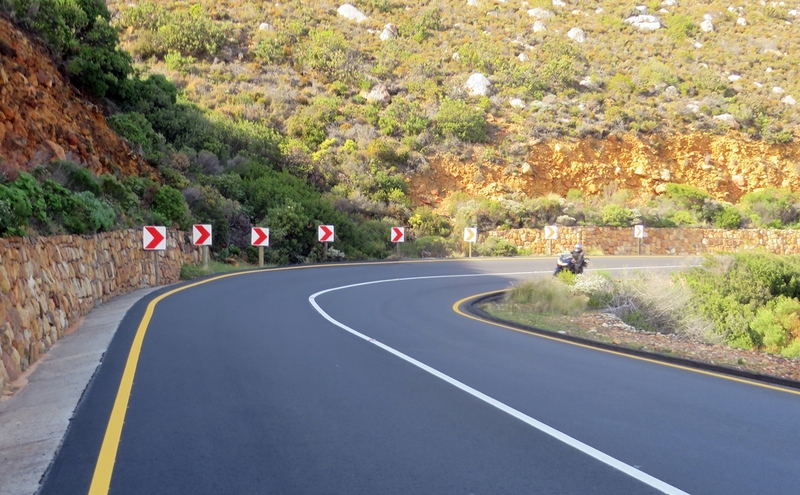 The status of other Western Cape road projects can be viewed on the Department’s interactive road map. 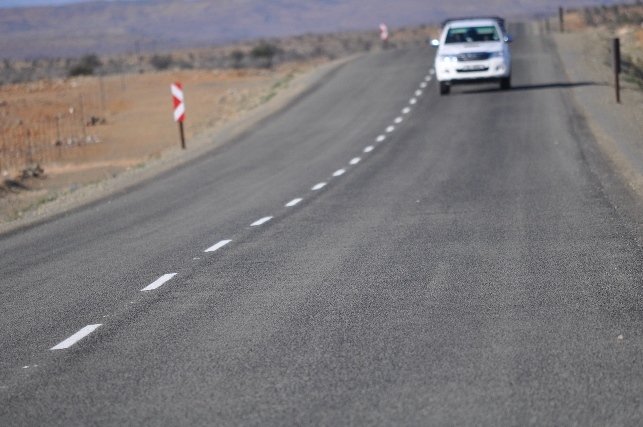 Regional road offices contact details. 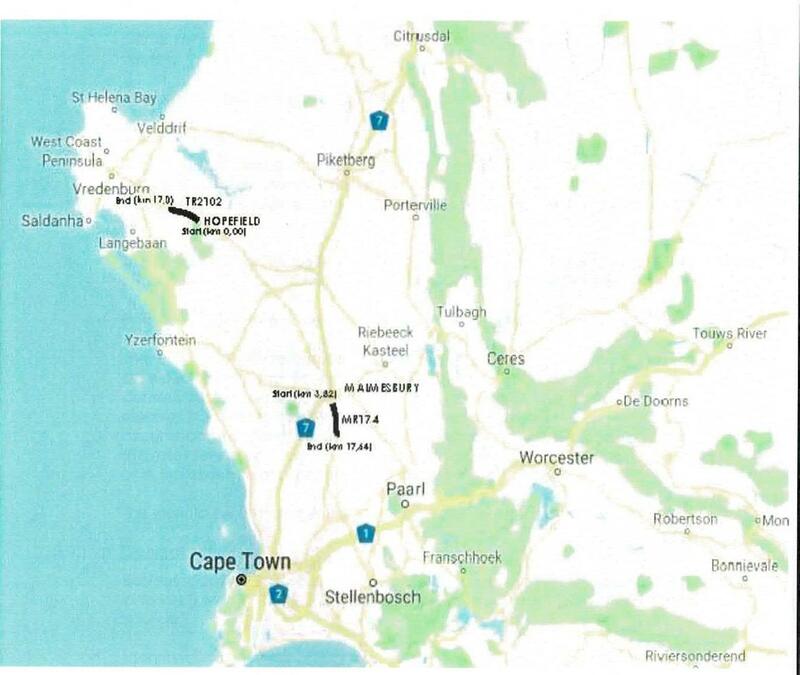 City of Cape Town municipal roads.